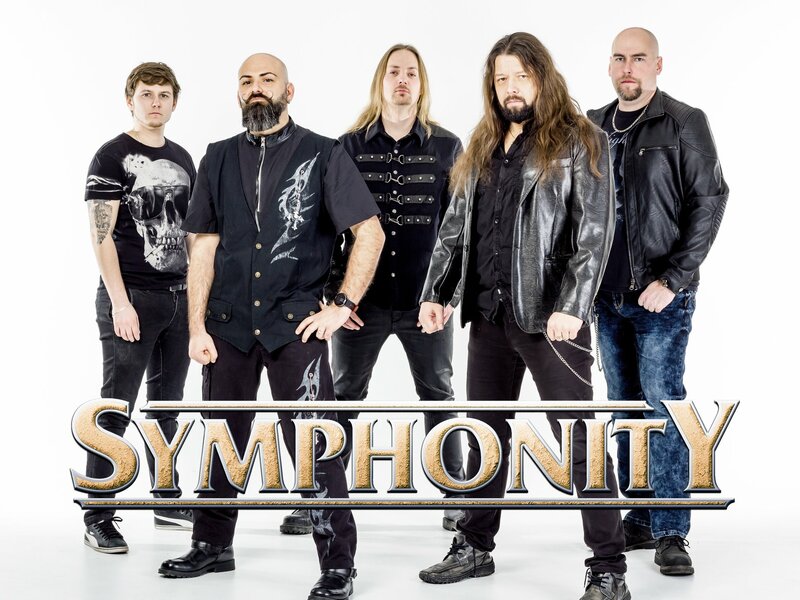 Symphonity had two singers for the most of the time in the past and there is no reason to change it. Since Antonio Abate came aboard for Olaf Hayer, it is now time to announce that Mayo Petranin (ex-Signum Regis) joined the band to fill in the position of Herbie Langhans. You can use the free version of Spotify to listen to the playlist. The Italian Bombastic/Symphonic Power Metal band around the strongly-voiced front lady Sara Squadrani always went its own way, but they really go to town on their fourth album “Origine (The Black Crystal Sword Saga Part 2)”. 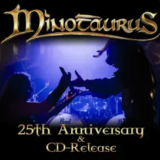 Their symphonic/epic Metal is cleanly thought through, exceedingly well played and the listener notices ANCIENT BARDS’ enjoyment and conviction of what they do. 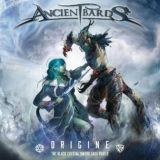 With “Origine”, ANCIENT BARDS once again presents an album which not only shows the rademarks of the band, but one which has all the feelings of a cinema soundtrack. Once again they have taken a step forward with their epic influences, strengthened the orchestral parts and combined it with racing guitars to a distinctive mixture. Sara’s voice tops off the tracks with all her vocal diversity. The quality of vocalist Sara’s ability had, by now, reached Holland and Arjen Anthony Lucassen invited her, alongside a star-studded guestlist, to participate on his album “The Theory Of Everything”. For fans of Nightwish, Within Temptation, Rhapsody Of Fire, Epica, Delain and Edenbridge. 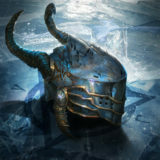 Live experience with Turisas, White Skull, Almah, Domine, Heidevolk, Korpiklaani, Eluveitie, etc…; Festival performances in Wacken, Made of Metal, Female Voice Metal Festival. Epic-melodic, classical-bombastic arrangements wrapped in an excellent sound. Thematically high quality story line together with sophisticated songwriting. Worldwide superb reviews given to their first three albums. Vocalist Sara Squadrani was an invited guest on Arjen Anthony Lucassen last studio opus. Hey there knights! Any plans for December 14th? In this video STEVIE MCLAUGHLIN finally reveals how he was able to kill it on each and every instrument on the album: clones! – Read kill it with clones, NOT Killer Clowns! 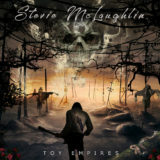 This song of the Irish guitarist, better known for his riff attacks with the Irish metal band Sandstone and as touring guitarrist for the former Judas Priest/ex-Iced Earth singer Tim Ripper Owens, has been taken from his first solo effort “Toy Empires”.